With the new i1150WN wireless network scanner you can take a scanner to the customer rather than taking their documents away to scan. You can scan things straight to your mobile device and speed up life. 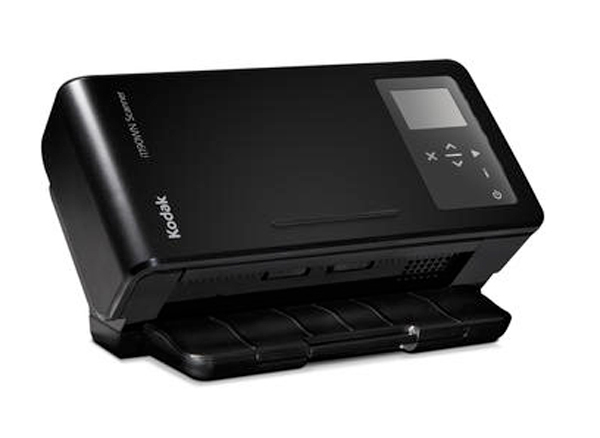 And you can share one scanner with many users in a tight space or an open collaboration work area.